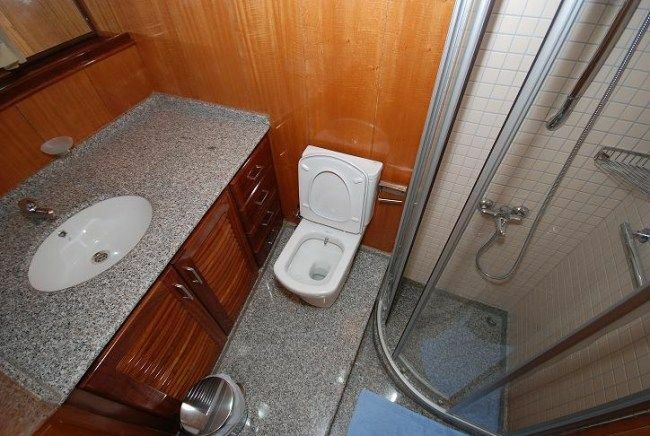 Number of Toilet : Each room with toilet. 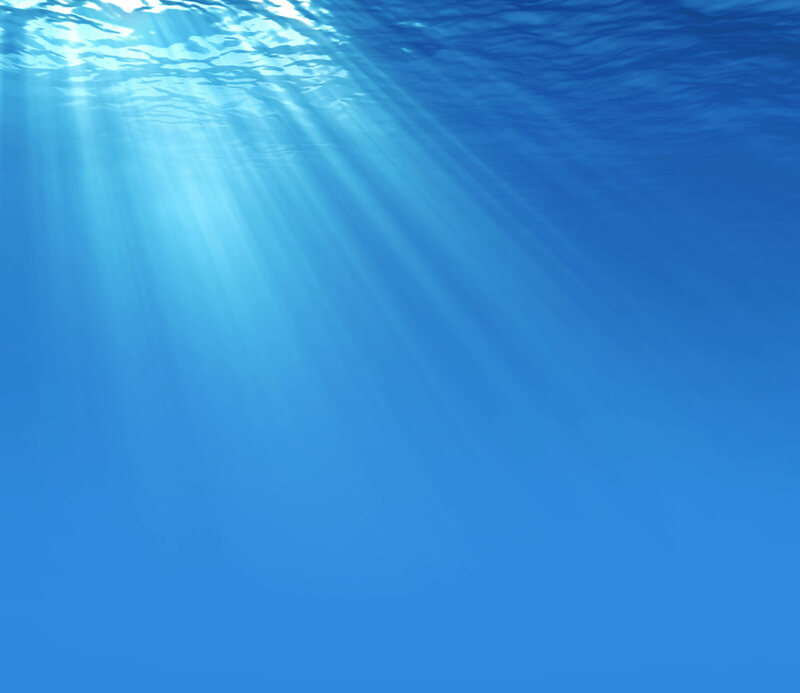 Air Conditioning Use : It is on to 01:00 at midnight. 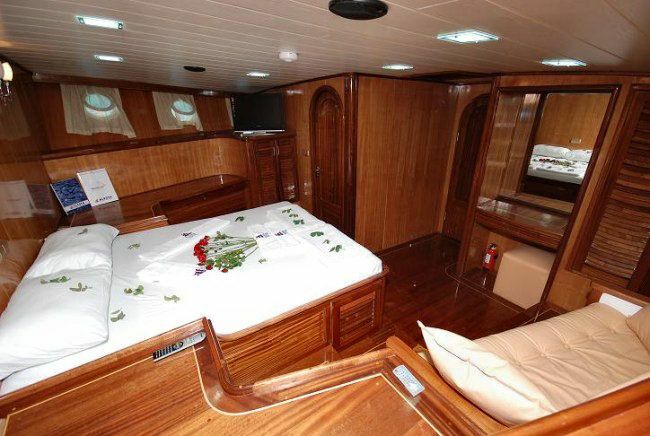 Music System : Saloon and each cabin with TV, DVD Player, music system. 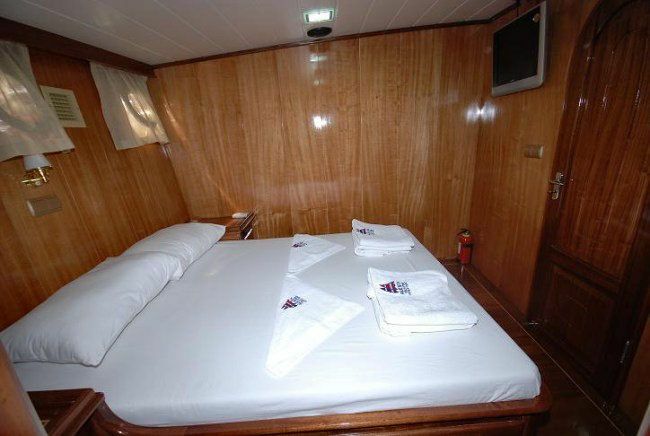 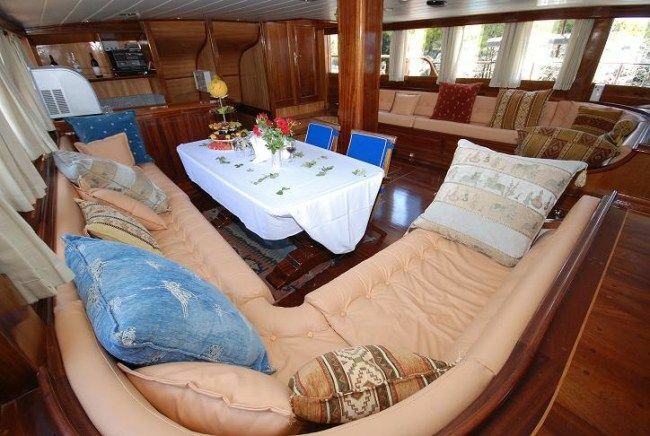 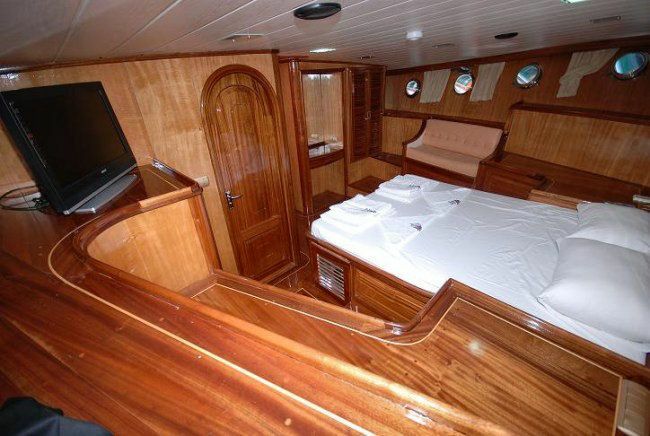 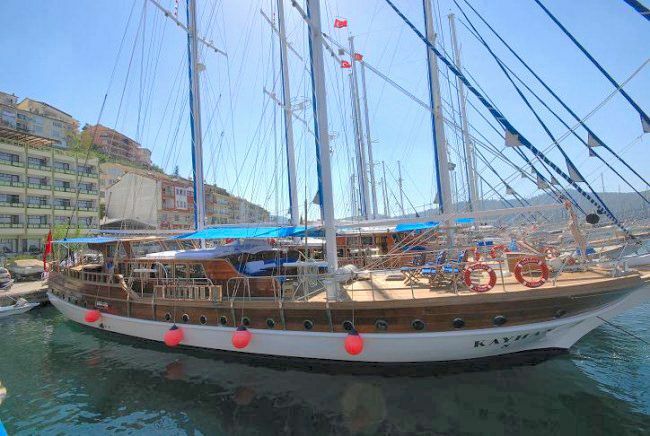 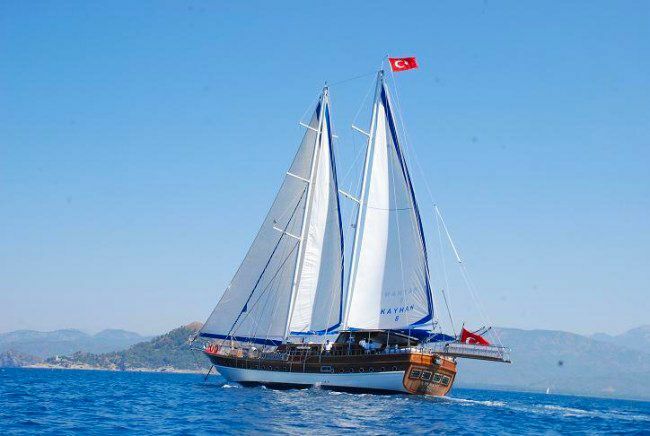 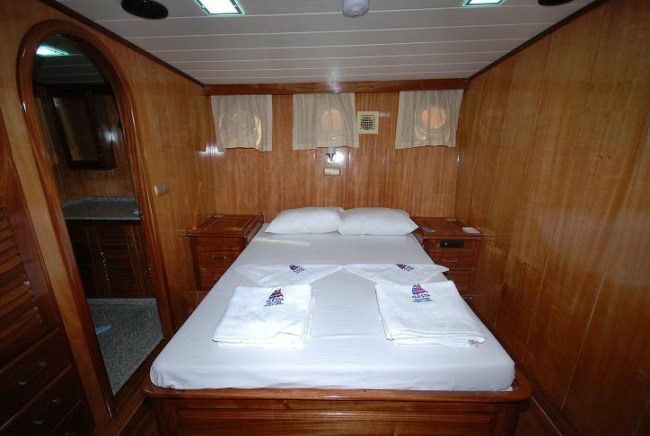 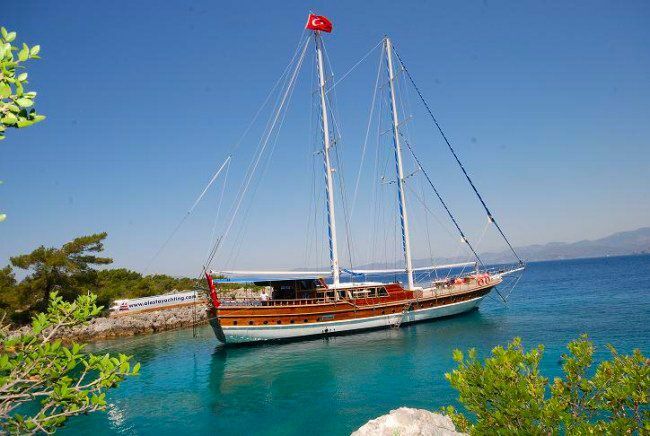 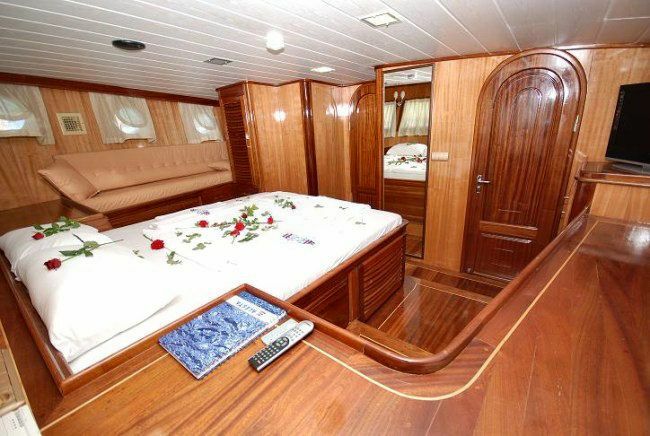 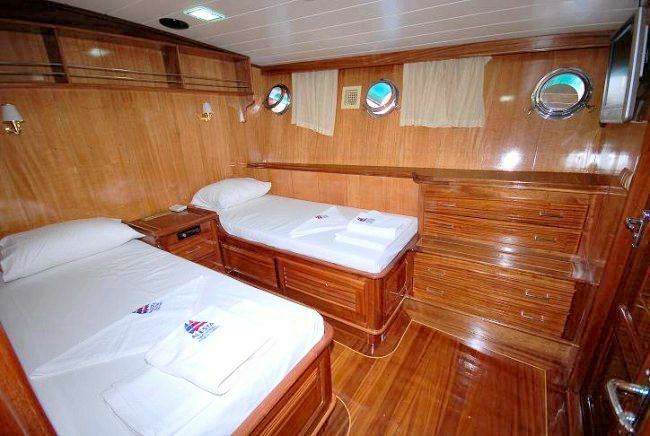 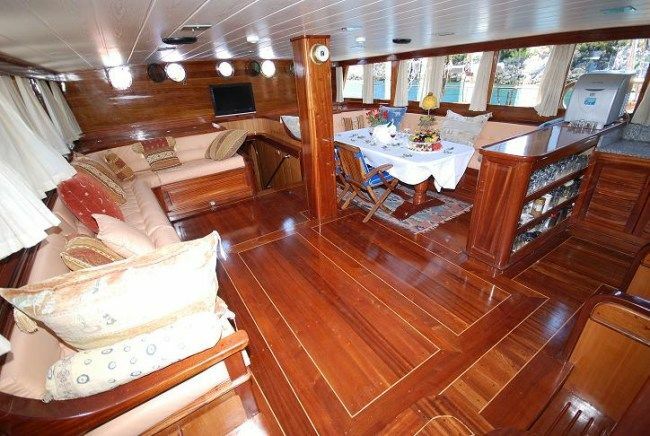 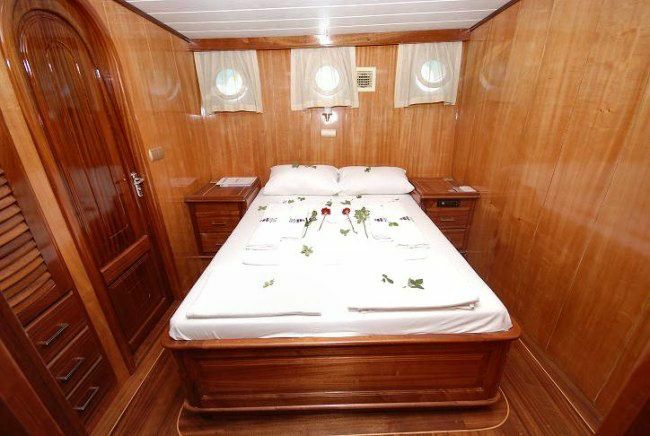 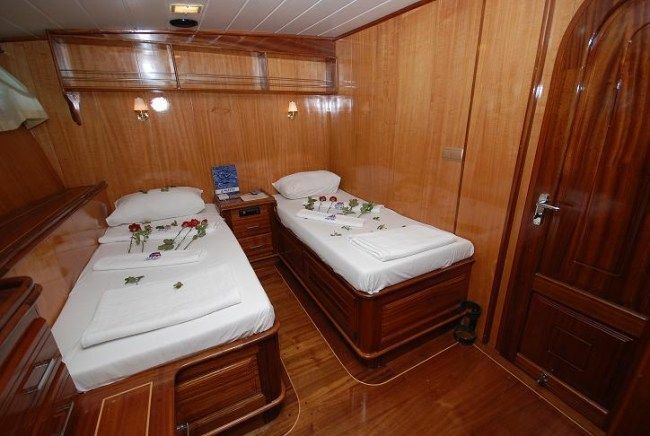 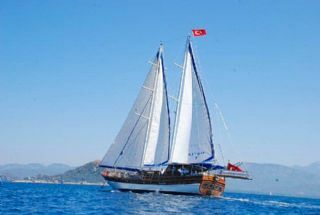 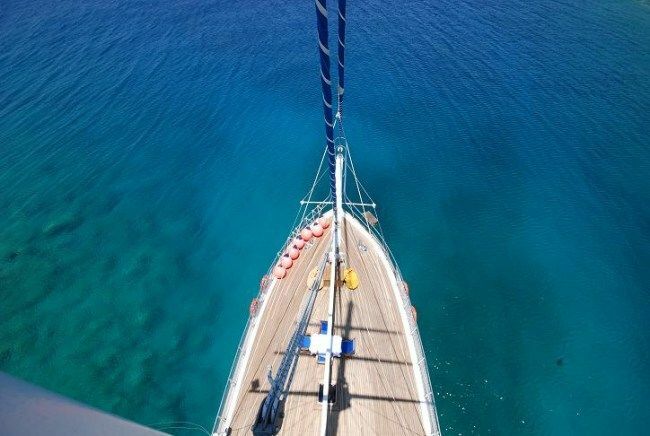 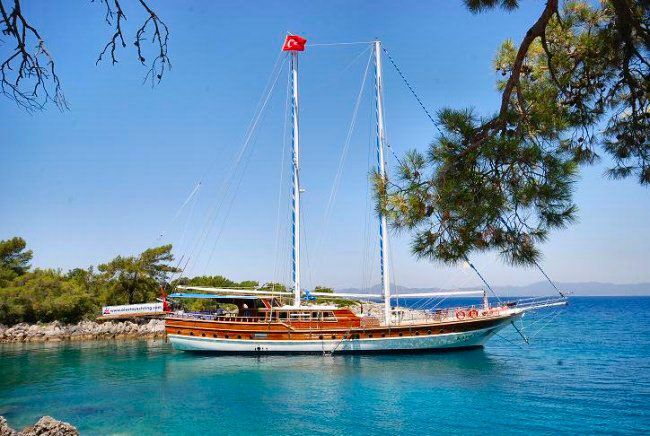 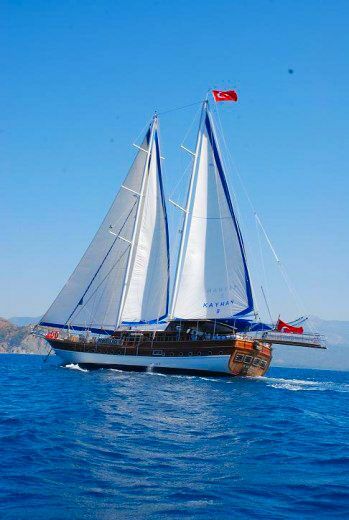 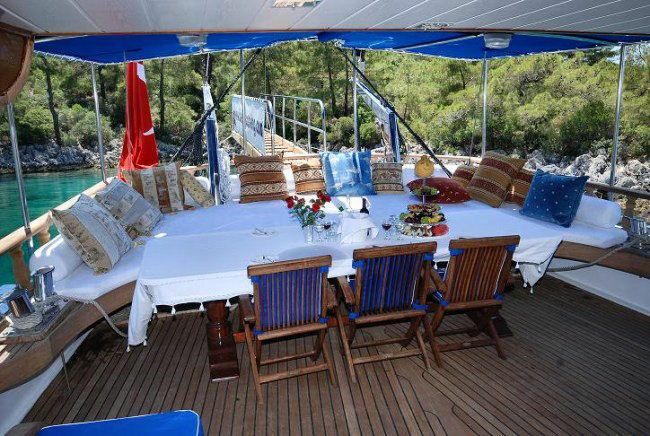 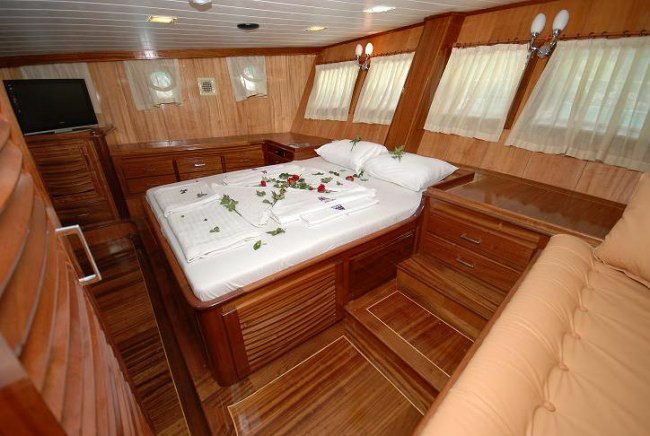 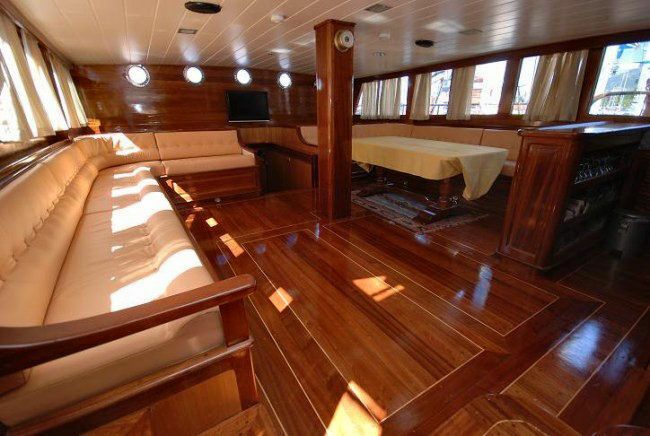 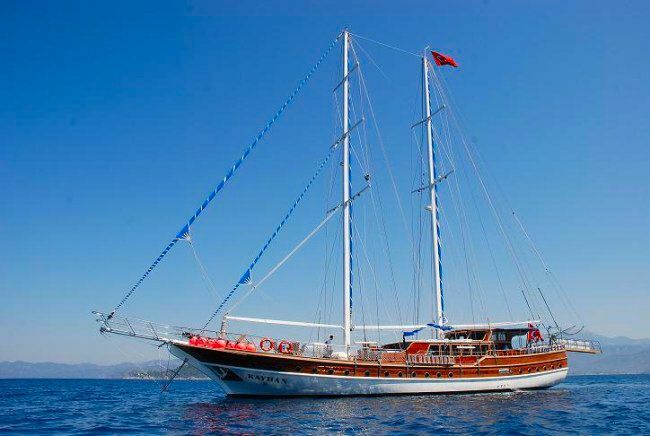 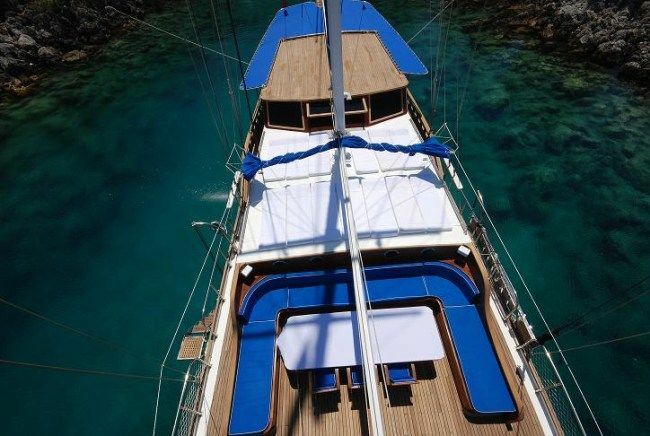 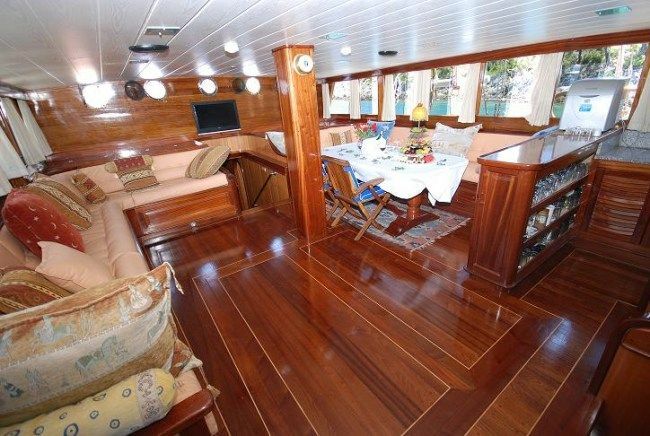 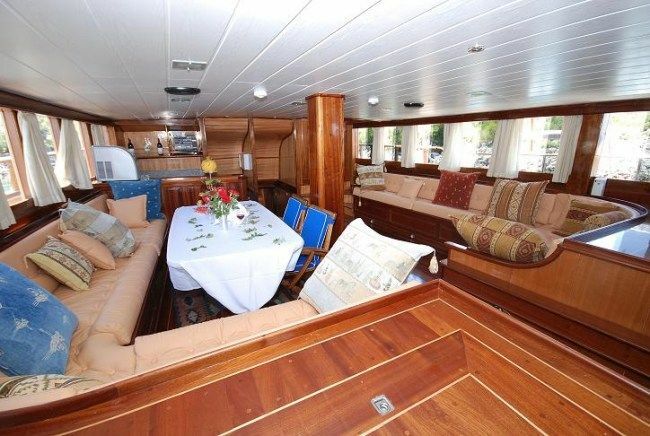 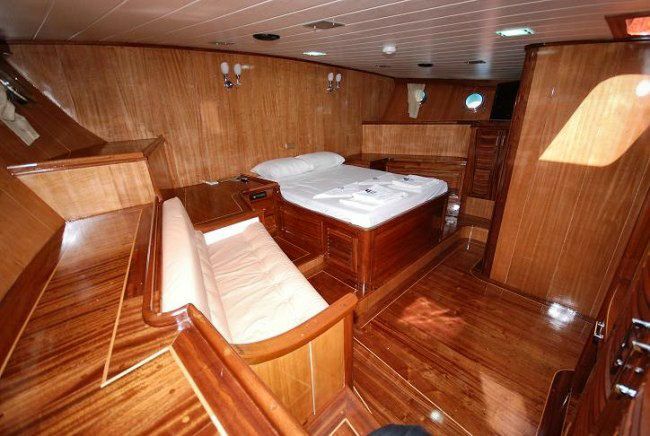 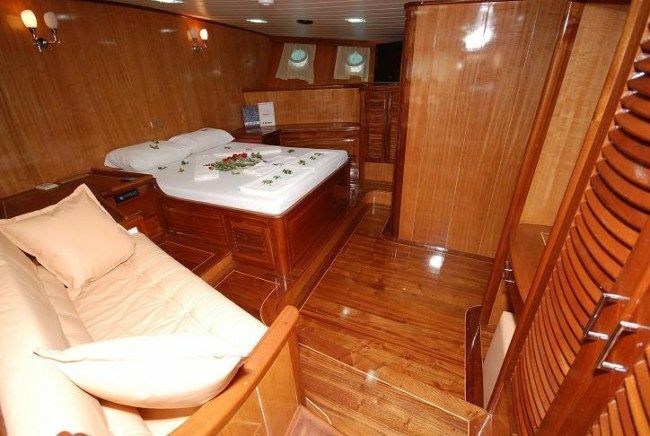 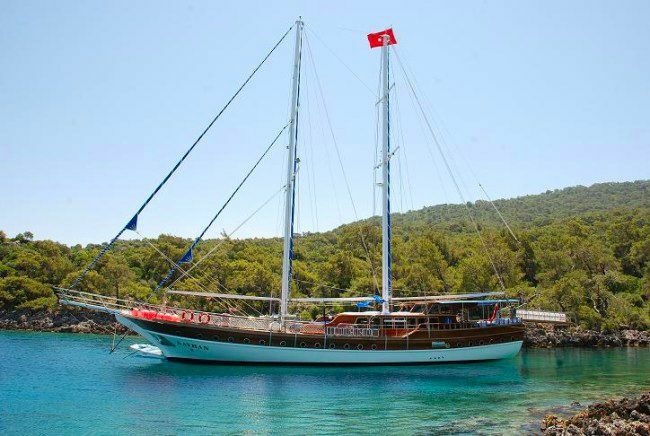 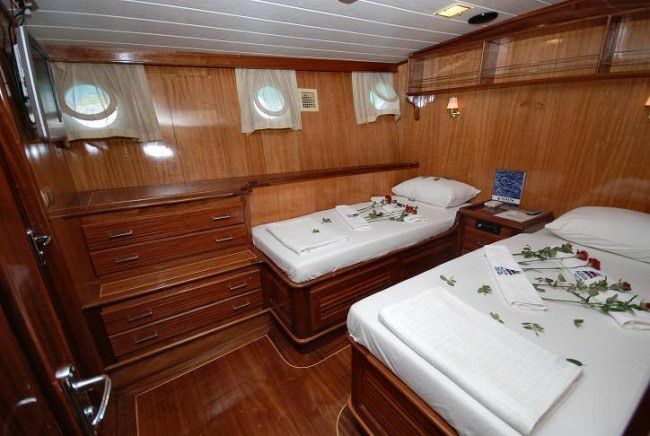 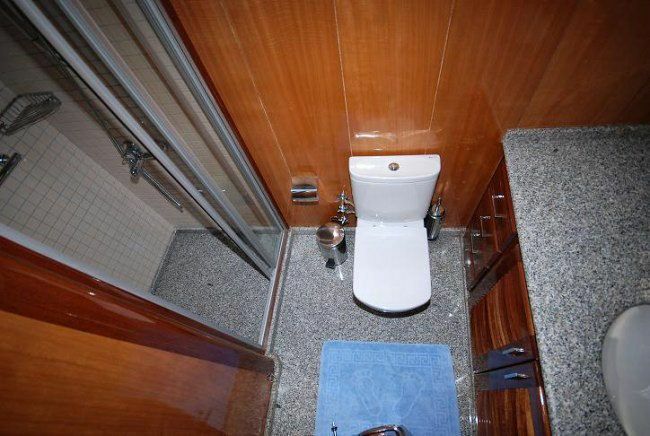 Entertainment : 6 cabins; 2 master, 2 double, 2 twin Each Cabin with private shower, toilet, aircondition, hair dryer Saloon with TV, DVD Player, music system Every cabin with TV, DVD Player, music system Master Cabin with minibar Seperate Crew Cabin.